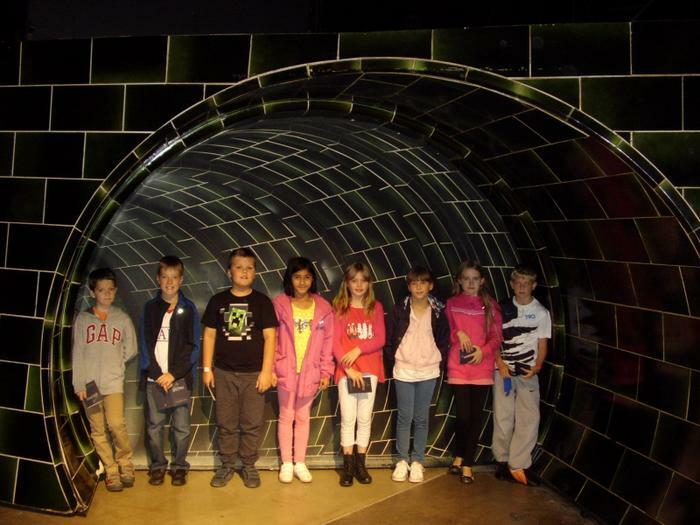 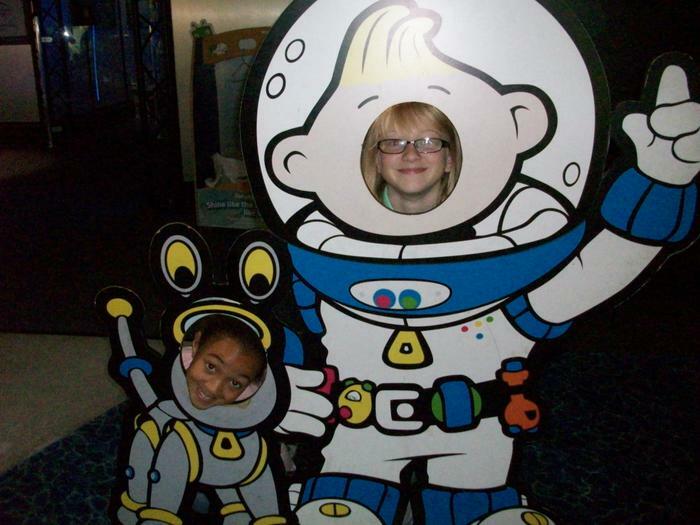 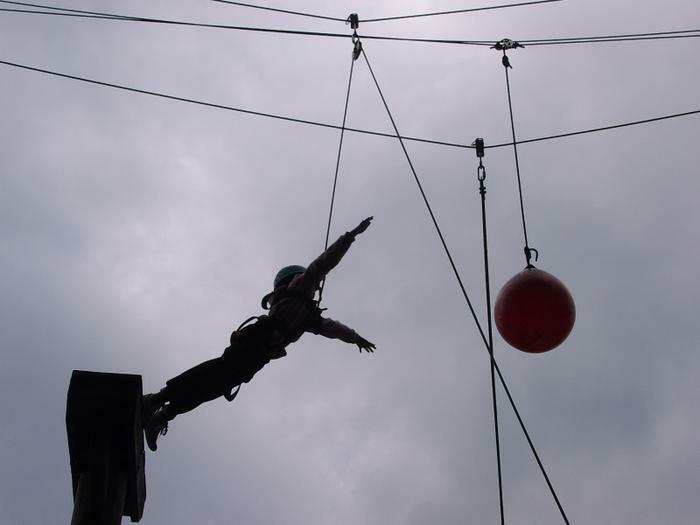 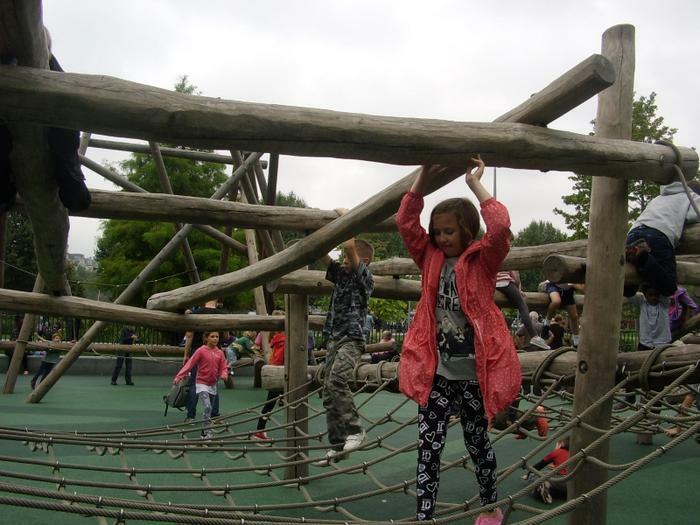 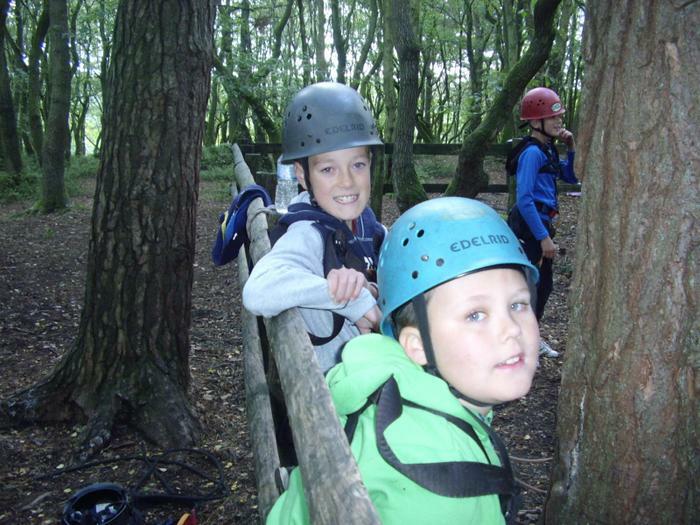 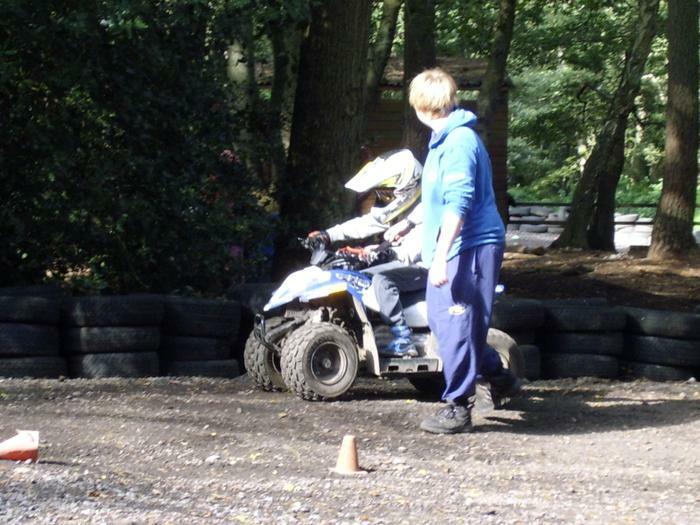 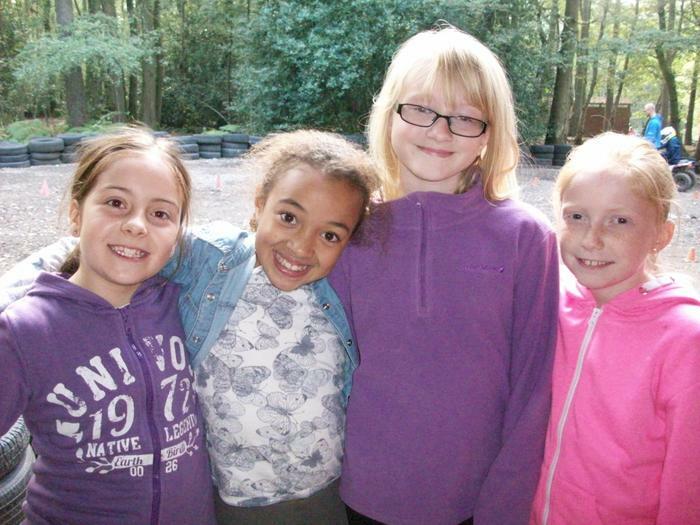 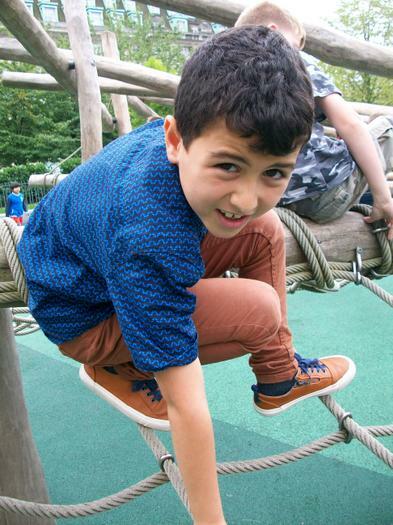 At the beginning of Y5, every child has the opportunity to take part in a residential that goes to London. 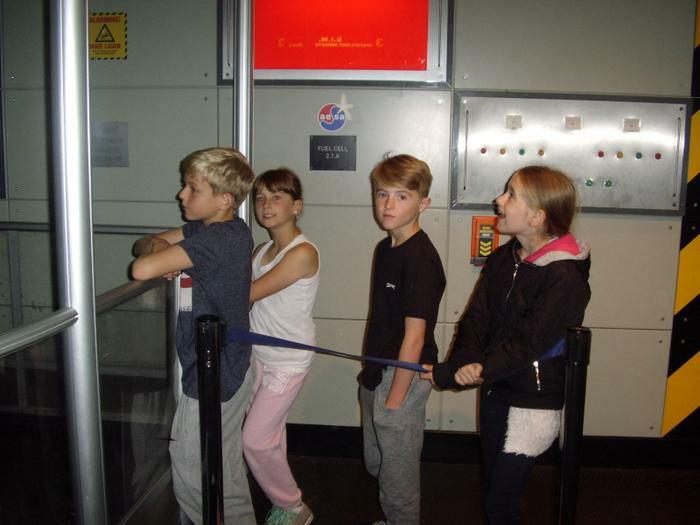 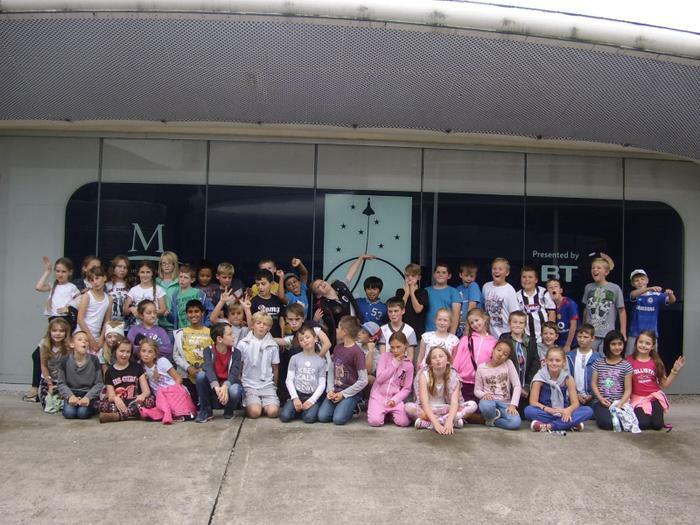 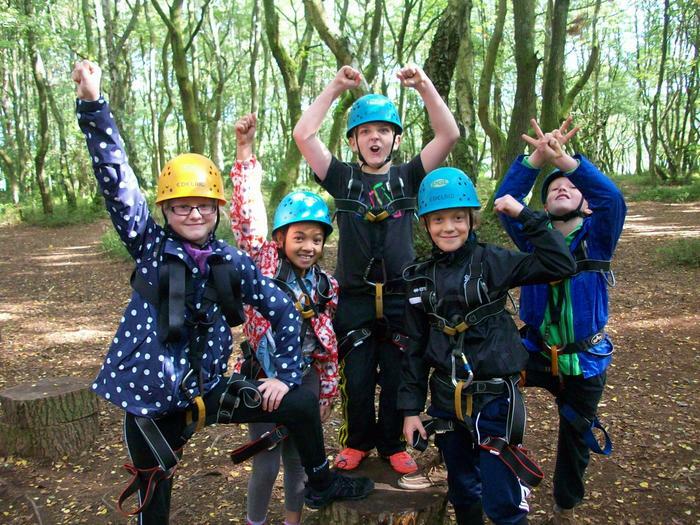 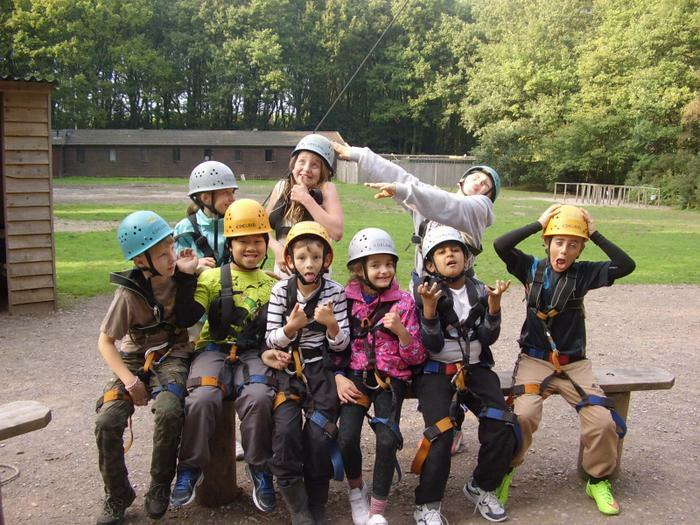 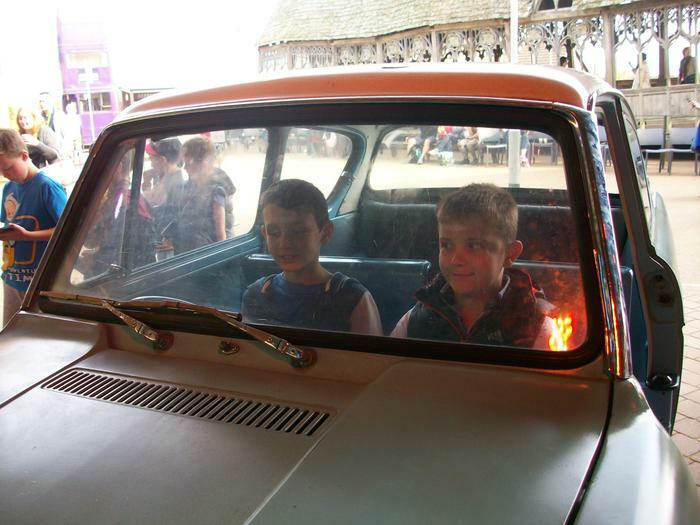 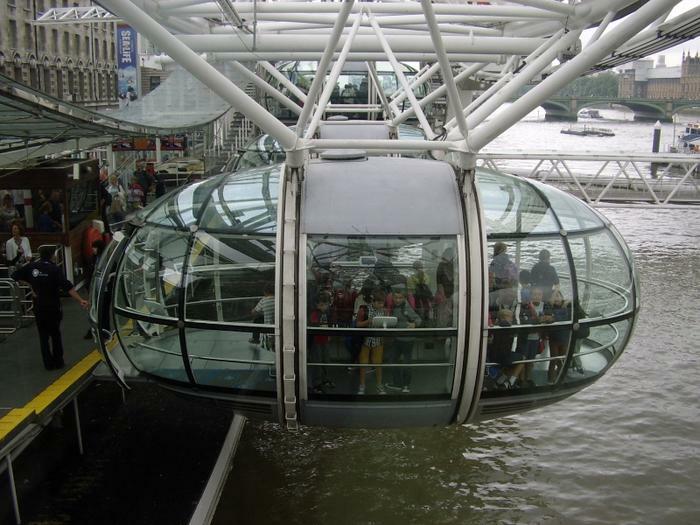 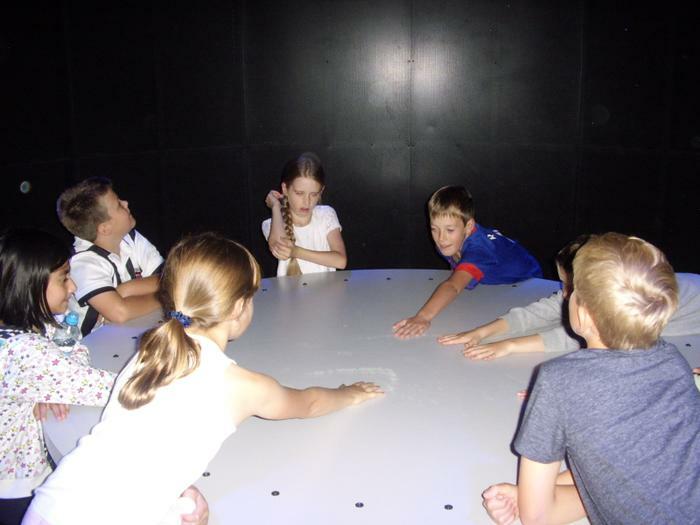 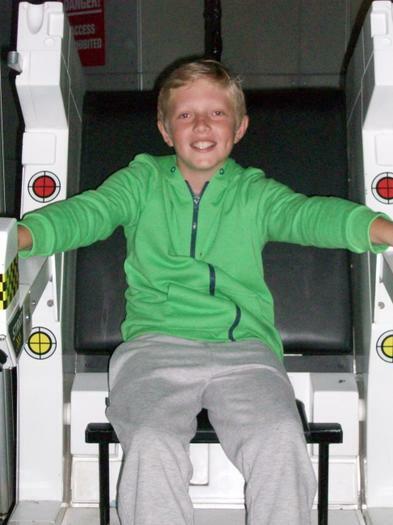 Whilst there, they visit the Space Centre in Leicester, go on the London Eye, take in a West End Show, have a day of outward bounds activities and then go to the Harry Potter Studio Tour. 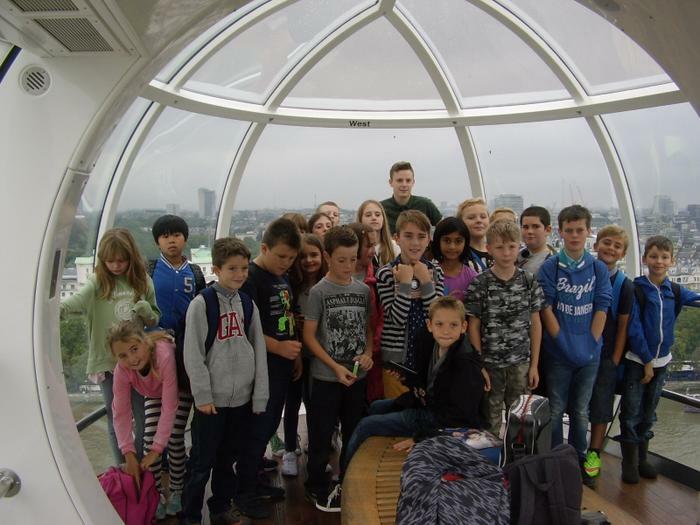 Have a look at a selection of photos from this year's trip.